This entry was posted on 26th June 2018 by Judith. The terms ‘Rye’ and ‘Ryegrass’ can be confusing. They both refer to plants which belong to the grasses (Poaceae family) and their uses overlap. However, they are not the same species. Rye (Secale cereale) is a cereal grain closely related to wheat and barley. It is grown for grain that produces deep flavourful breads but also as a forage and cover crop. On the other hand, ryegrasses (Lolium spp.) are used primarily as high quality forage and fodder grasses as well as catch crops - perennial ryegrass is what you mostly see when gazing wistfully out over the Irish landscape. Both grasses have different types and important varietal differences within them. Used for producing quality baking grain and can be eaten as a sweet and nutritious sprout. Also makes good grazing. For example, can be sown in autumn, grazed in early spring, and then let grow on to produce grain. Also known as ‘Fodder Rye’ and ‘Hungarian Rye’. Similar to cereal rye but has been bred with qualities to improve its use for grazing. As such, it is leafier (more tillering), quicker to establish and better at suppressing weeds. Seed doesn’t have the qualities required for baking. Variety ‘Bonfire’ (one of the fastest developing rye varieties). A 7,000-year-old grain variety which is regaining popularity as it is extremely hardy and undemanding. Suitable for poor soils, high altitudes and low inputs. Yields much lower than cereal rye so variety was almost lost. The grain is smaller and described as ‘sweet and rustic’. 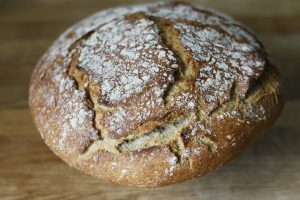 It also reported that bread made from wild rye keeps longer and contains 10% more protein than standard rye. Powerful and fine root system which penetrates the entire arable profile. If grown for grain it is sown in summer and cut before ears are formed. The plants are then overwintered and seed is harvested the following autumn. Are excellent at picking up nitrogen. Can be sown later than all green manures as will germinate at temperatures less than 2˚C. Are deep rooting to break up and improve soil structure. Are tolerable to most soils, especially heavy clay ones. Have an allelopathic effect which can be employed to control weeds by reducing weed seed germination. 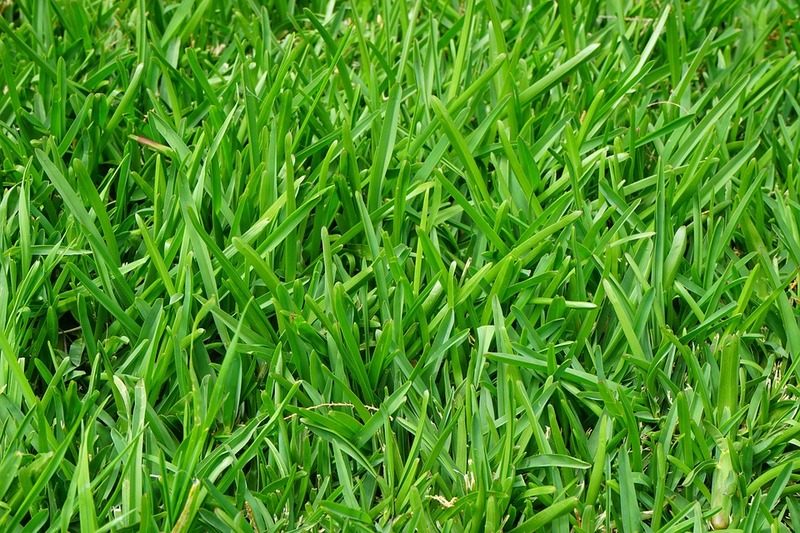 Perennial ryegrass is the major forage grass used in Ireland. This is because of its high yield (with sufficient fertility) and its palatability to livestock. 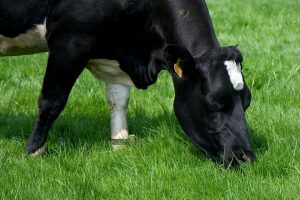 With the dairy and livestock farming sectors being critically dependent on grass yields, Teagasc are hard at work unravelling the genetics of perennial ryegrass in efforts to speed up the breeding process and increase its productivity. However, it is becoming more evident that a single species pasture, regardless of the vigour which that species has, is not as productive, healthy or resilient as a multispecies sward which includes nitrogen fixing legumes, herbs and a variety of grass species. 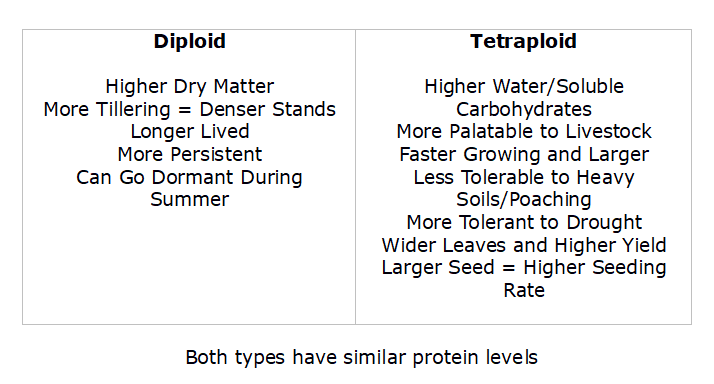 Perennial ryegrasses can be either diploid or tetraploid. These terms refer to the amount of chromosomes the plant cells carry. Tetraploids have four sets of chromosomes, compared to two in diploids, and so have bigger cells to contain them. Bigger cells mean that there is a greater ratio of the cell contents to cell wall material which equates to a bigger ration of soluble carbohydrates to fibre. Westerwolds is an annual grass that can overwinter in the mild Irish climate. It is well-known for its rapid establishment and early vigour. It is very good at lifting Nitrogen and is very quick to make a large root mass, making it ideal as a green manure. For this purpose, it works excellently as a companion to nitrogen fixers such as crimson clover or vetch. Being an annual, it is easy to get rid of when its purpose is served. Cheaper than rye, it makes a very economical catch crop. The only grass to produce a stem and seed head from a spring sowing making it suitable for the production of hay for horses. Much the same characteristics as Westerwolds. However, not being an annual, it will stay in vegetative growth for longer and so provides higher quality forage over a longer period. New varieties can persist for up to 3 years. It works superbly in highly productive short duration leys. For this use, it is often employed in mixtures with red clover. Italian ryegrass has a very open growth habit with fewer tillers than other grasses so allows enough space for the clover to thrive alongside it. Together, they provide a fast growing, high yielding crop that will provide numerous cuts in a season. More persistent than Westerwolds. Be careful on smaller holdings or if unable to plough. Can be sown early in the year and won’t go to seed like Westerwolds.